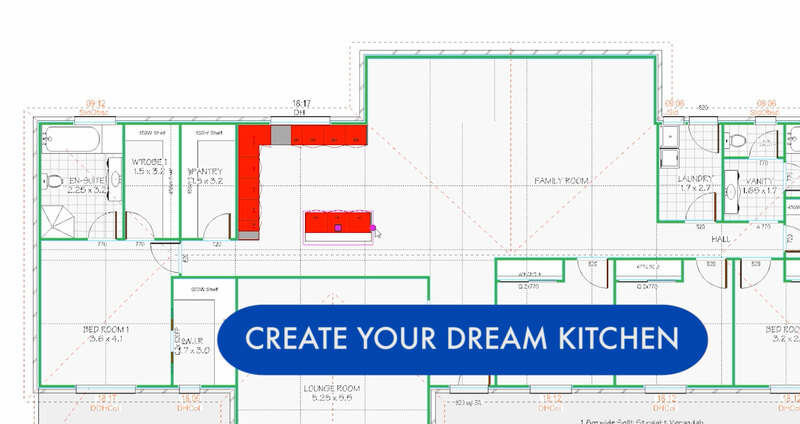 Floorplan changes while you watch, we put you in charge. all our home designs are fully flexible. you can see your new home taking shape, right before your eyes.